Amazing daisy plan with gourmet kitchen and extended spa master option. 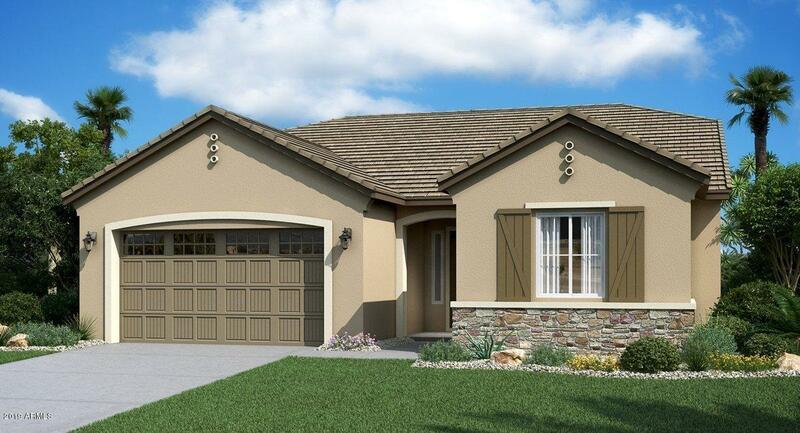 Home is located at the end of a cul-de-sac in the highly desired community of Verrado. Interior finishes include wood plank tile, upgraded cabinets, quartz countertops, SS appliances including gas cooktop and double oven, extended spa like super shower. This is an amazing home.A Public Report is available on the Arizona Department of Real Estate website.